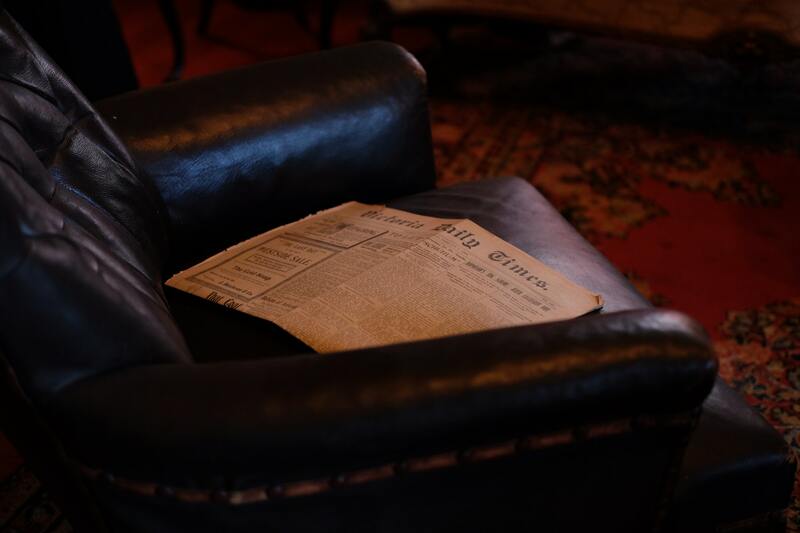 What is the first thing that comes to mind when you think of the word media relations? There is only one word that befits them: spokespersons. And, what exactly do spokespersons do? They speak on behalf of the company when managers and Chief Executive Officers (CEOs) are too busy to come up with an answer to the public. Public and private organizations or companies can get into public relations trouble if too many people attempt to speak to the media on behalf of the organization, especially in emergency situations. 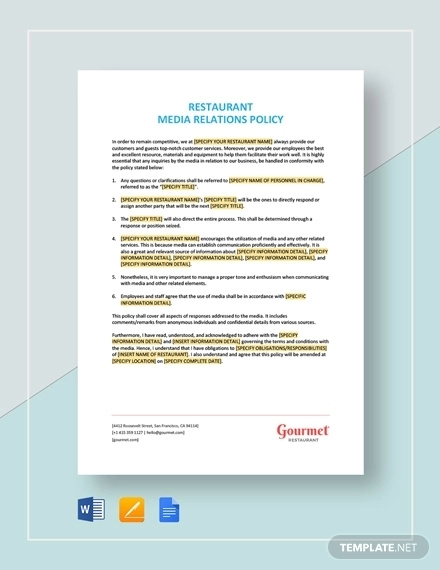 Organizational media policies should include the development of positive, consistent messages; print and other supporting documents (e.g. a press kit in case of any press conferences that the company would like to hold) and a pool of official and knowledgeable spokespeople that are well-versed on issues that are important to the organization. 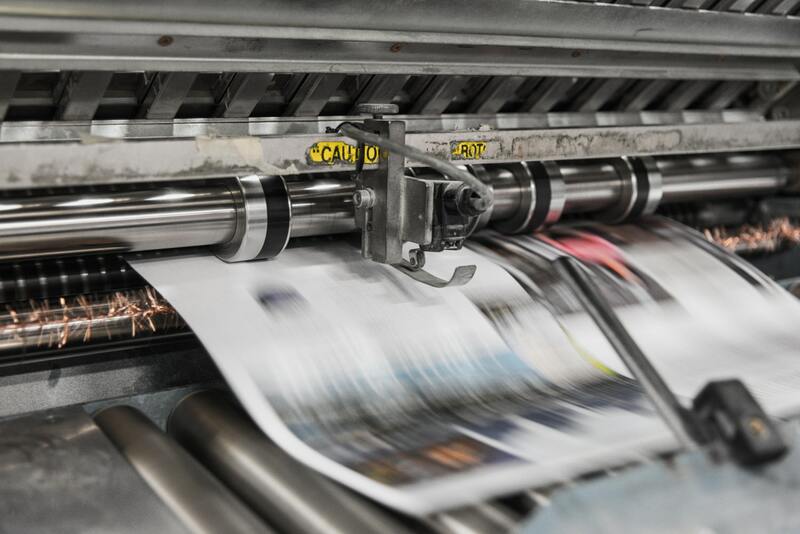 By having a media policy and establishing a designated media contact — whether an officer or a staff member — the company can help prevent potential story inaccuracies, press leaks, or conflicting messages. The purpose of a media policy is to ensure positive message consistency. The company’s policy should clearly state the person assigned to speak on behalf of the organization in any event or emergency. The media policy needs to establish a chain of command in order to assign certain people to handle inquiries from the media in case of the primary media relations officer is not around. The media policy must also include what documents can be shared with the media and whether the media can be granted unrestricted access. All media relations should be consistent with and supportive of the overall communications objectives of the organization. When sharing the media policy with the board and staff, explain the importance of having a single person (or designated group) answer all the inquiries from the media. Media relations officers must be able to answer all the queries from the reporter, even if he or she has to get assistance from one of the team members in explaining the technical information. If any media inquiry involves an allegation of wrongdoing by the organization or any of its officers, directors, or employees, engage the organization’s legal counsel prior to any statements being made to the media or to the general public. This short policy is for a small organization that is concerned about the consistency of the message. This brief policy provides additional guidelines, such as including the board president as an authorized spokesperson and requiring advance approval from the chief executive. This succinct policy allows the chief executive to speak out on public policy issues on behalf of the organization. This statement outlines the procedures for anyone responding to a media inquiry and serves as a useful complement to the basic policy. This policy, tailored to federated organizations, guides chapters to share media attention with the national office. All media inquiries are to be handled by the chief executive or his or her designee, regardless of who the media representative is, whom he or she represents, or how innocuous the request might have been. All press releases or other promotional materials are to be approved by the chief executive or his or her designee prior to dissemination. Failure to comply with the XYZ’s media policy shall be grounds for disciplinary action. 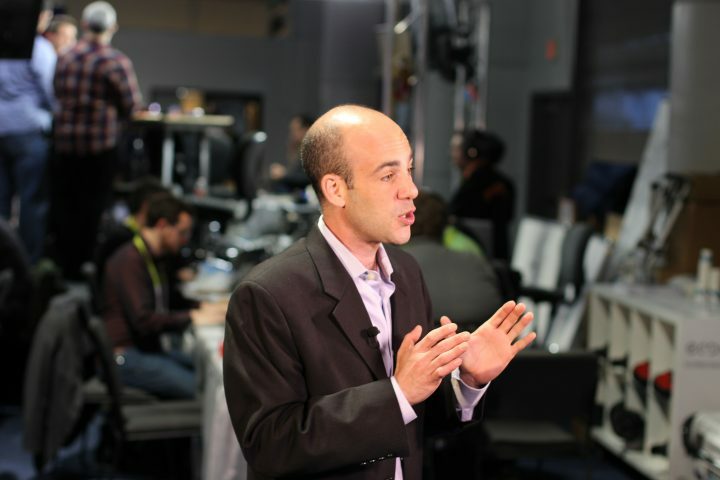 XYZ strives to advance its mission by communicating openly and honestly using consistent messages with its constituents, including the media. It is important for all XYZ staff and board members to reinforce these messages by referring all calls from any media source to the appropriate staff. Please refer all calls or visits to Name A; if he or she is not available, refer to Name B; or if the inquiry is specific to grants, refer to Name C.
Inform the reporter that Name A or another staff member will return the call by a stated time and date. Contact Name A immediately if the deadline is imminent. His (or her) home phone ___; cell ___. Please do not offer information to media — even if you do know the answer. It is helpful for XYZ that all news contacts be handled by senior staff and documented. If you cannot reach your referrals to answer the reporter’s questions to respond in time for the deadline, call the reporter back, explain the situation, and apologize profusely, but still decline to answer the question yourself. Do not allow the deadline to pass without offering some kind of response to the reporter. Find out what the reporter needs to know and what his or her deadline is. Don’t let a deadline pass without a response. Only answer what is asked of you. Any more than that, you might risk giving out the wrong information. Always inform Name A (or B or C) of the call for follow-up. 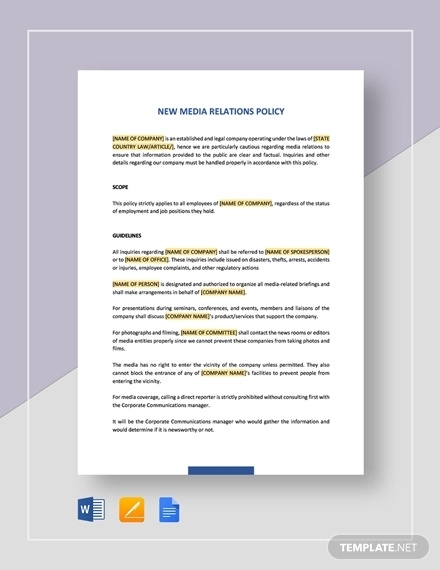 We hope you found our article on writing a media relations policy to be informative as well as helpful when you will be writing your own policy in the future.